Effective mathematics teaching encourages students to make links across the mathematics curriculum. 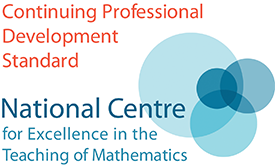 This half day professional development course looks at the opportunities for making links between mechanics and pure mathematics. To empower teachers to move away from a compartmentalised approach to mathematics teaching, in the spirit of the new specifications. To provide concrete examples and resources for immediate implementation. All teachers of mechanics in A level Mathematics including experienced teachers, those who are new to teaching mechanics, and those who have little or no experience of non-modular teaching. We will assume knowledge of the mechanics content of A level Mathematics, but not beyond. Please bring a laptop with GeoGebra installed. 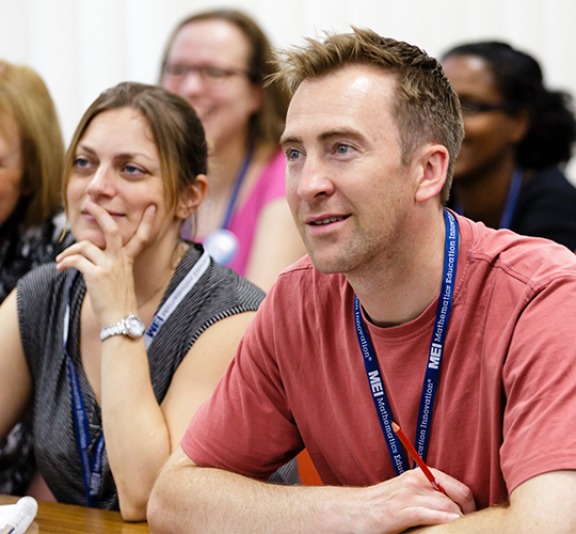 The event costs £30 for teachers at schools registered with the AMSP. Otherwise the fee is £60.